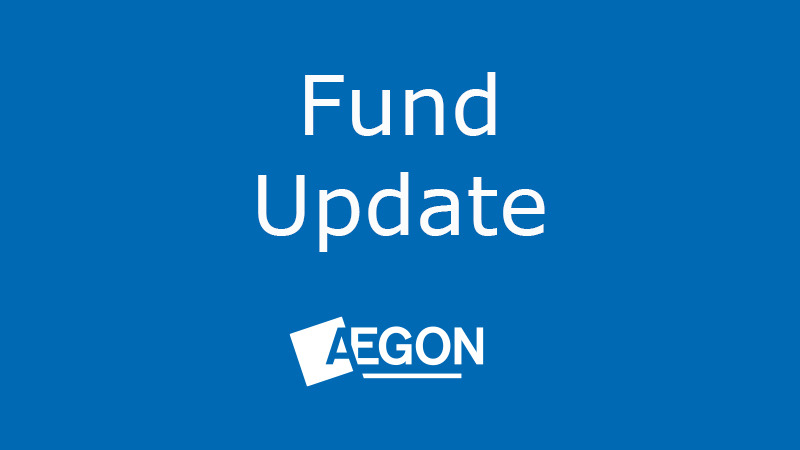 We’re changing the names of our Scottish Equitable & Aegon Old Mutual funds. These changes will be effective from 21 December 2018 and apply to our pension, Aegon Retirement Choices (ARC) and Aegon One Retirement (AOR) ranges. Please find an overview of the changes in the tables below. Please note: nothing else about the funds will change; the investment objectives, risk ratings and charges will remain the same. The underlying fund manager, Old Mutual Global Investors, has made the decision to change its name to Merian Global Investors. In line with this change, it’s also updating the names of all its funds. To ensure consistency for customers, we’re also changing our fund names to match the underlying fund names. The fund short names, which appear on plan statements, will also change to reflect this. These changes will be implemented gradually across our material, so you may notice both the old and new names in use for a time. Current investors don't need to do anything, only the fund names will change, everything else will remain the same.